Loading Zone Signage Hobart by WrapCraft Hobart. Get council approved Loading Zone Signage to allow the use of loading zone bays. Right. That’s nice and easy! 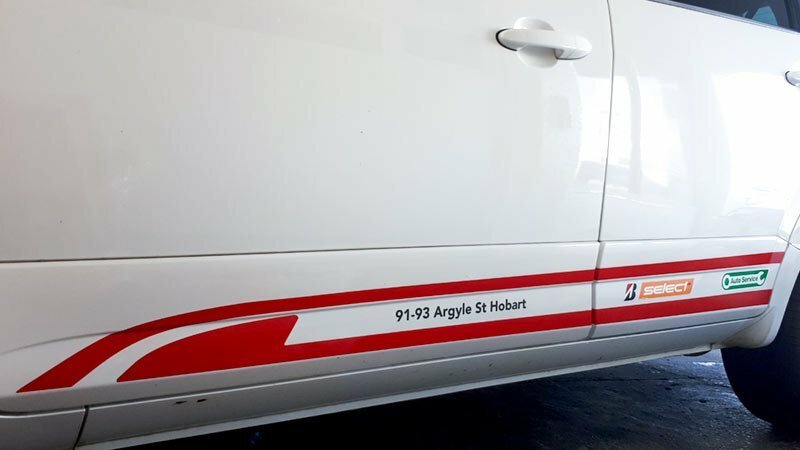 Wrap Craft Hobart can easily help you out organizing your design and install your graphics on your car. (Or your entire fleet of vehicles) So you can start utilizing those convenient parking spaces straight away. There’s options for every budget. First of all, you could include your logo as in the examples at the top of the page. 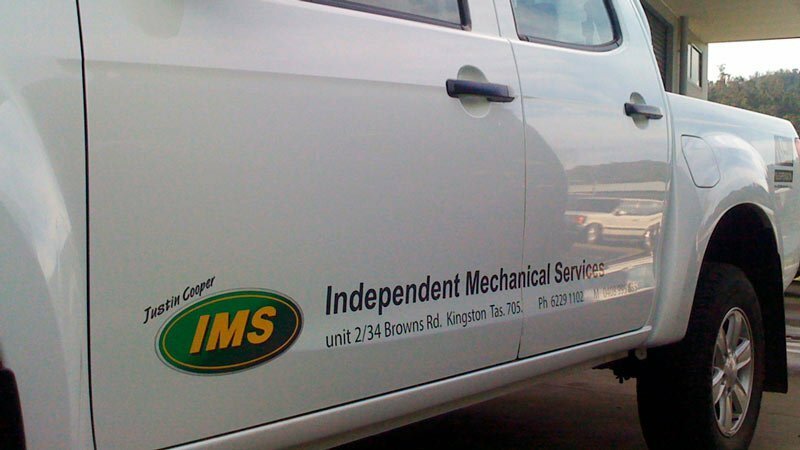 Secondly you could go for simple small black lettering just to have it sorted. Or, thirdly, you could seize the opportunity to incorporate a more elaborate design. One that goes further than just the minimum requirements. 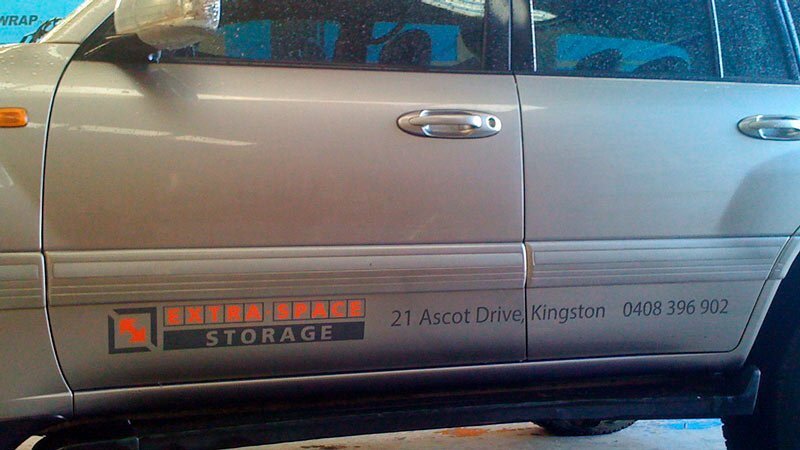 It could be a good opportunity to advertise your businesses, while keeping things subtle. As you can see in the images above. This is a great option if you want to use your car for business as well as private use. Our in house graphic designers are available to take your loading zone signage to the next level. Otherwise, you can have your own designer send through the design you want. Contact us anytime for a FREE quote, no matter how big or small the Loading Zone Signage is that you require. 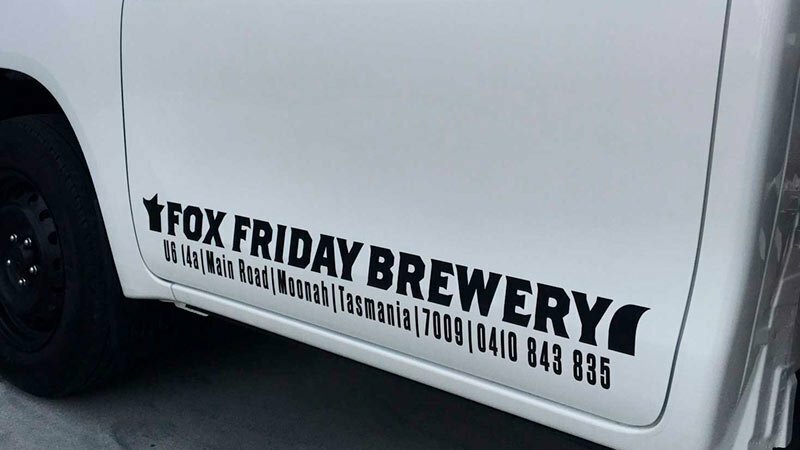 © 2019 Wrap Craft Vehicle Signage Hobart.